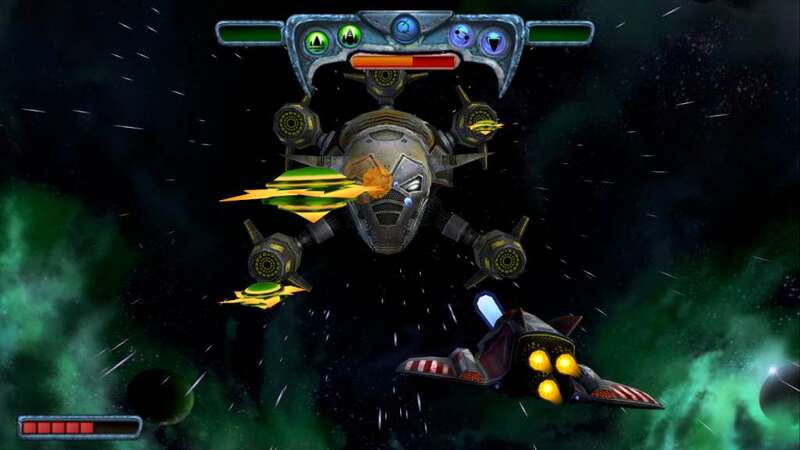 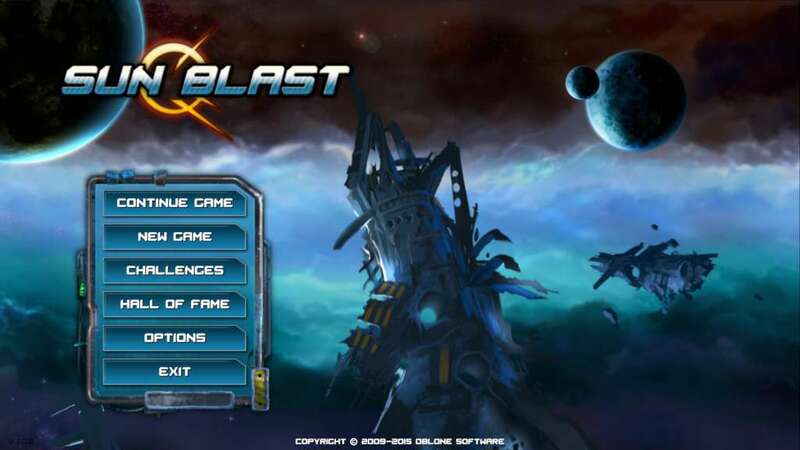 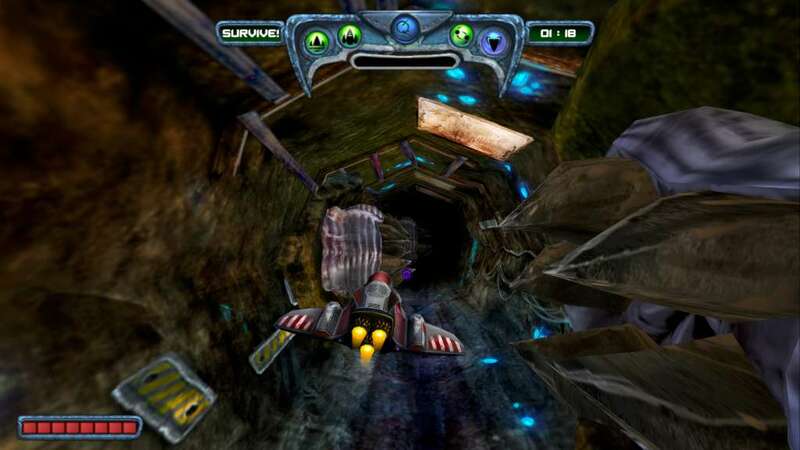 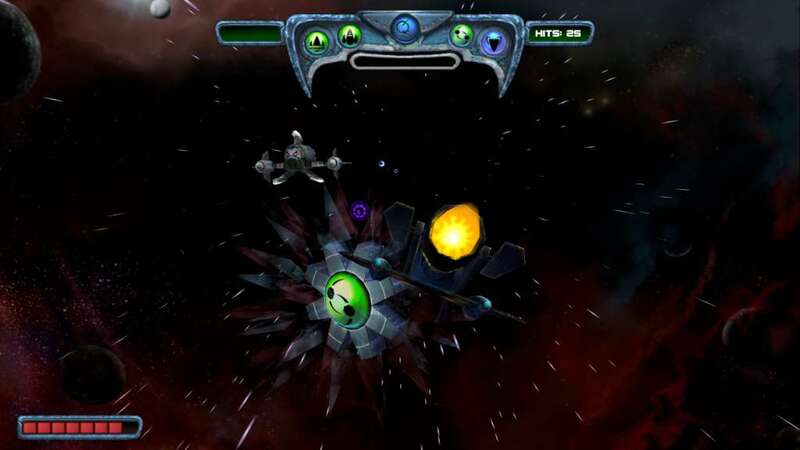 Sun Blast is a Sci-Fi themed, action-arcade space shooter with an addictive, fast-paced gameplay. 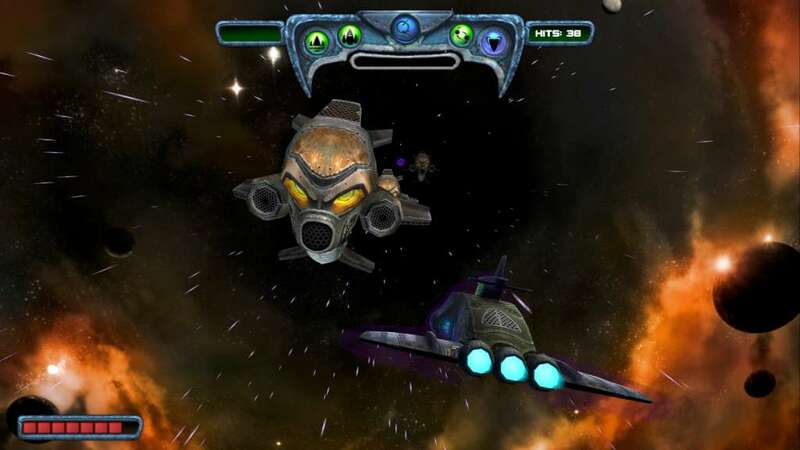 The only chance for survival is to seek and destroy all enemy starships, which are the main threat. 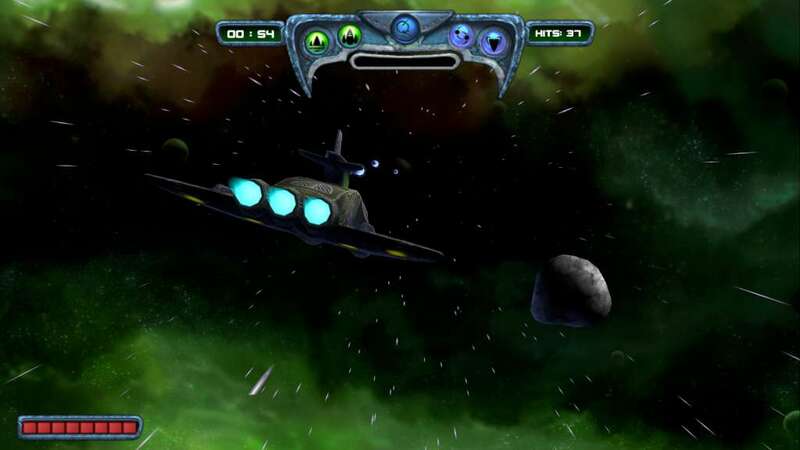 You will choose the ship that best suits your needs and begin the adventure of your life.